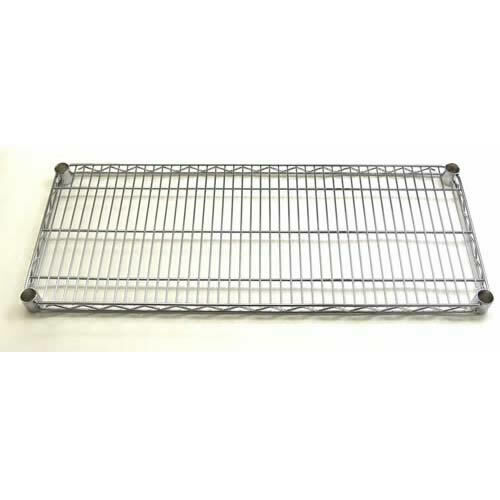 91cm (36") wide and 35.5cm (14") deep steel shelf with chrome finish. Designed for the customisation of our wardrobe storage units: can be used in conjunction with various heights of uprights. 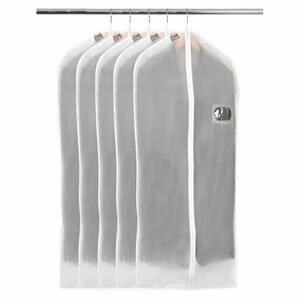 Castors can be added along with hanging garment rails to construct modular units.